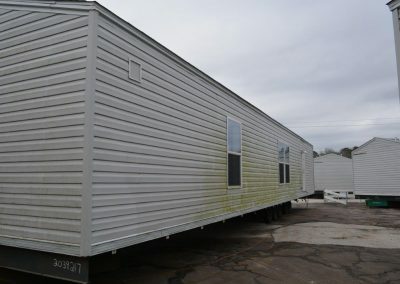 After Hurricanes and major catastrophes many are left homeless. 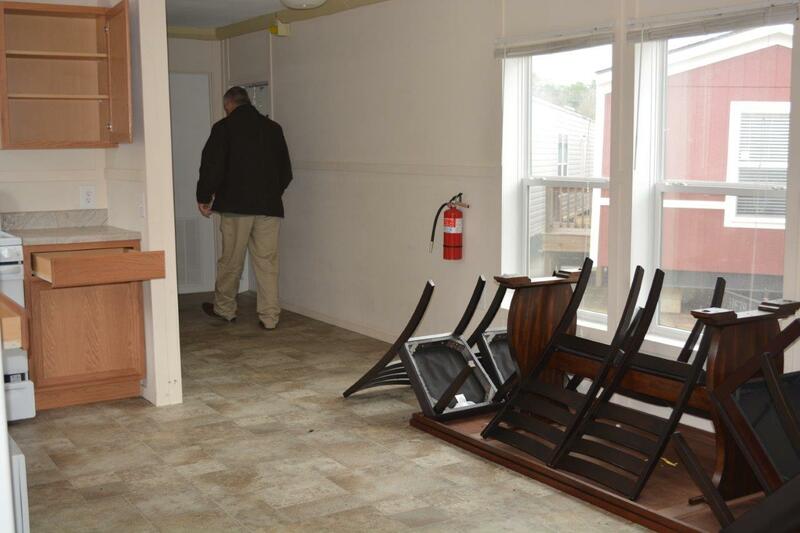 This is when FEMA (Federal Emergency Management Agency) steps in with housing. 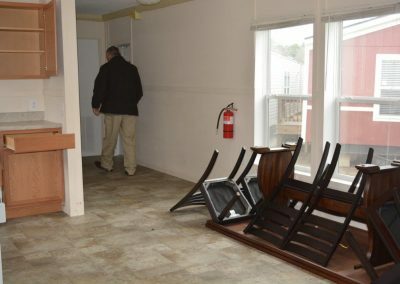 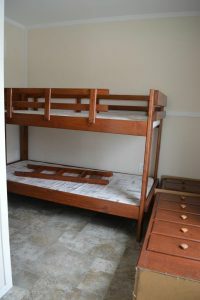 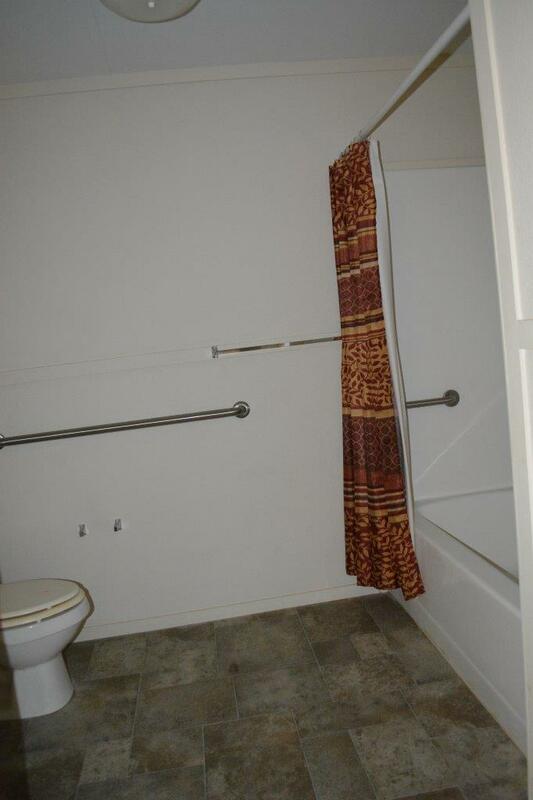 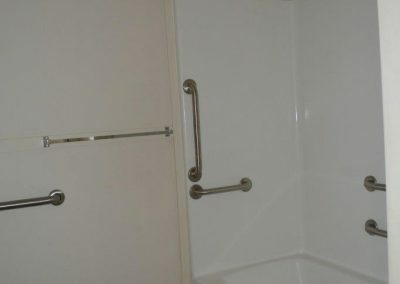 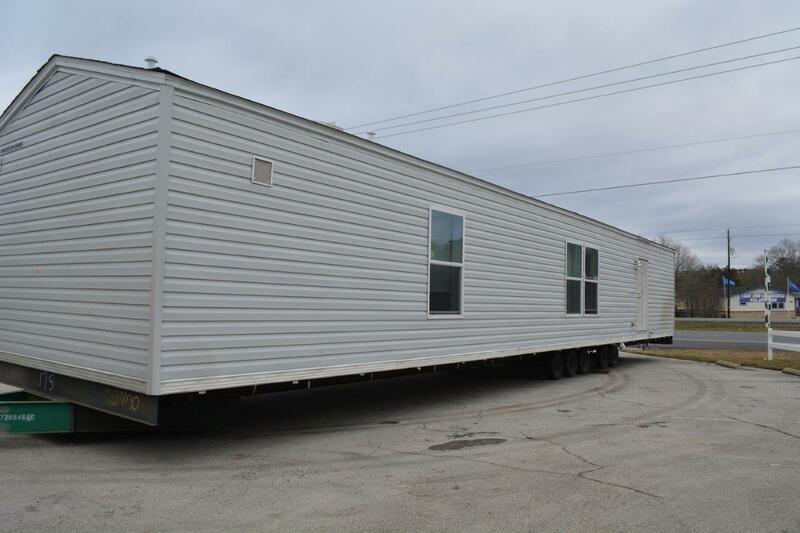 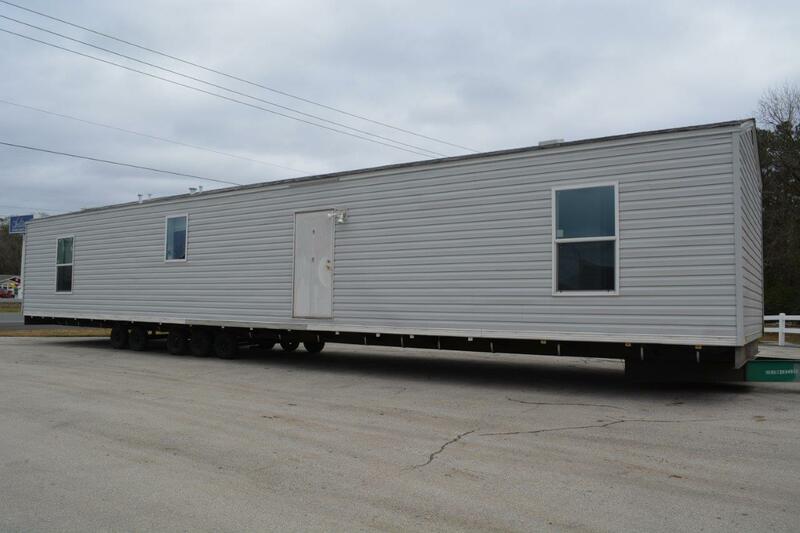 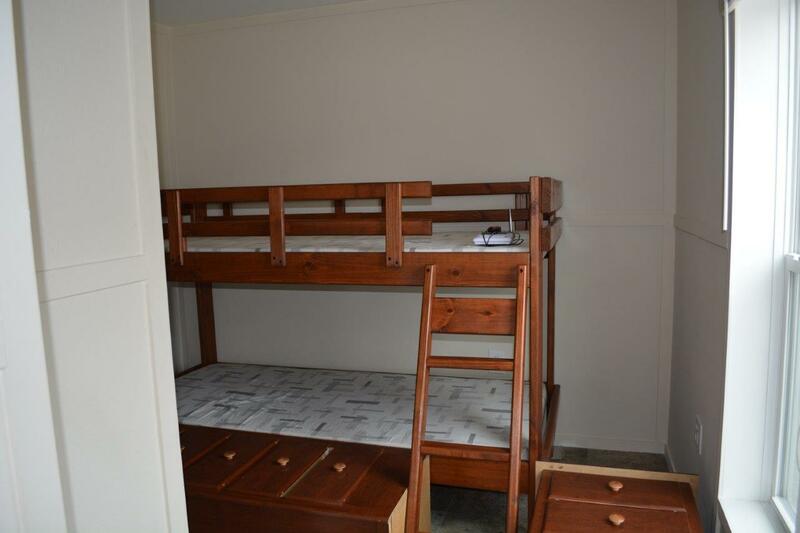 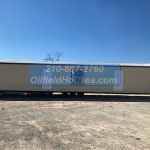 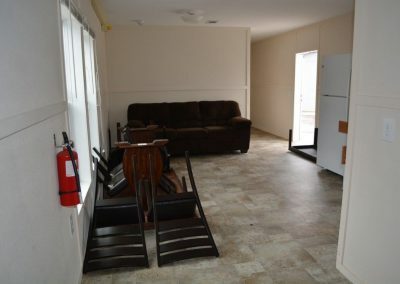 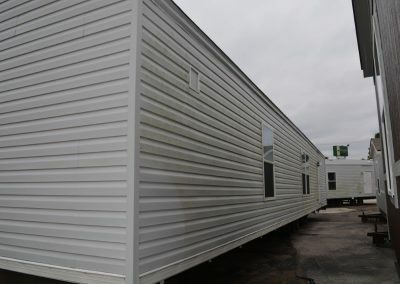 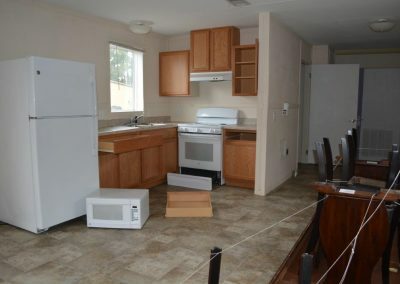 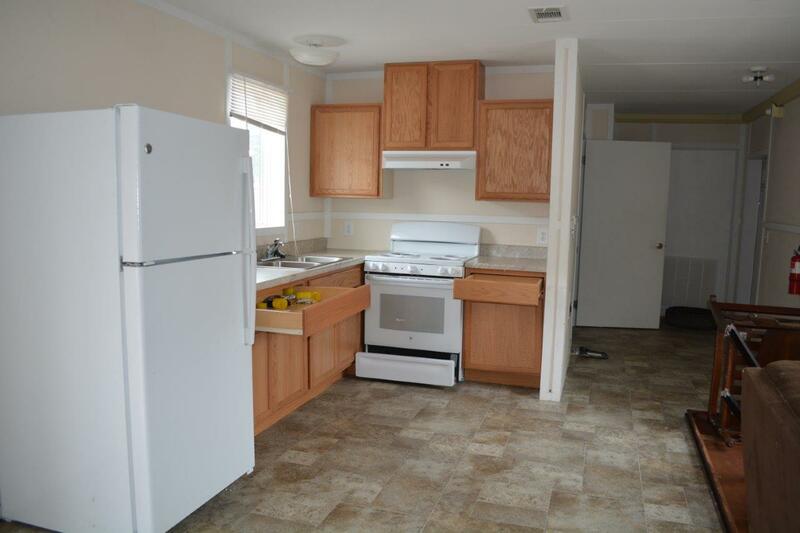 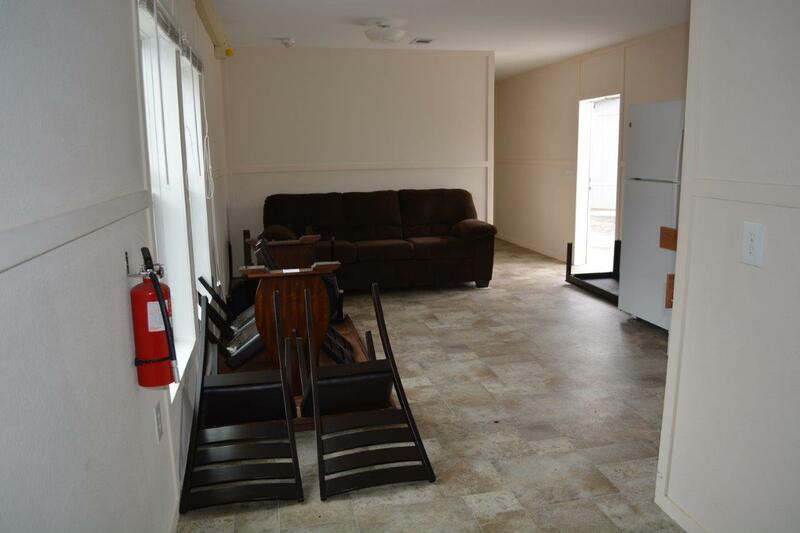 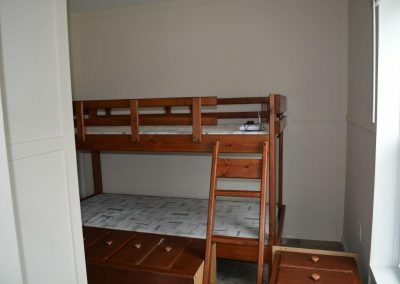 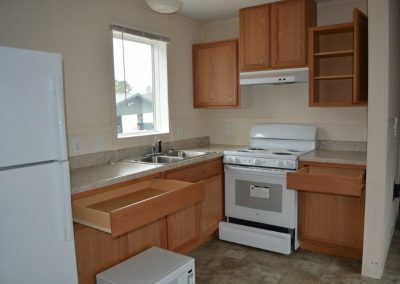 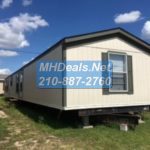 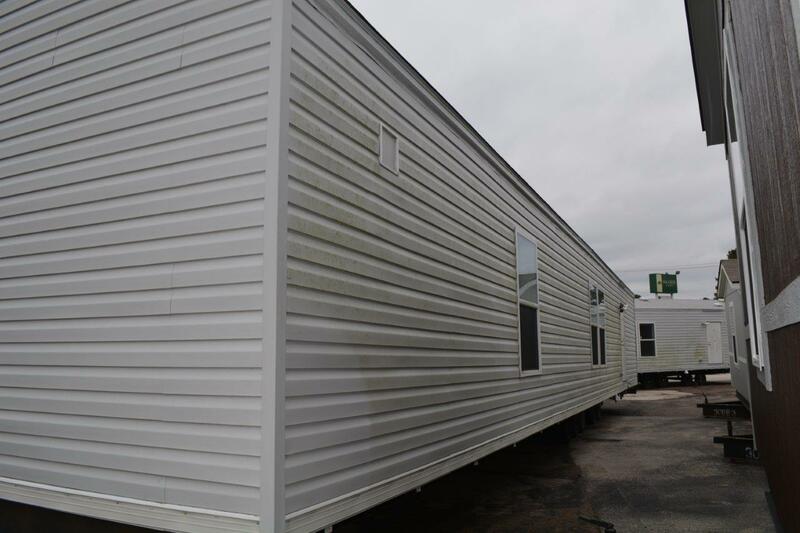 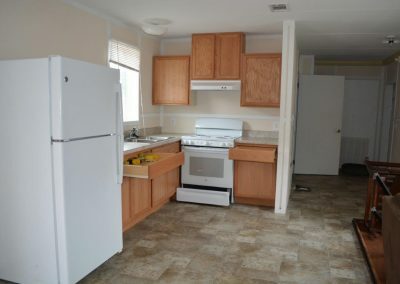 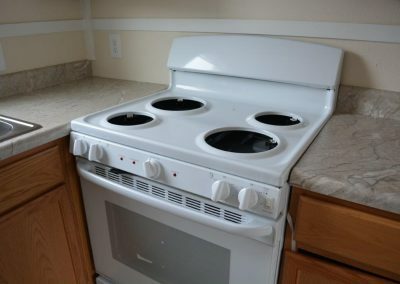 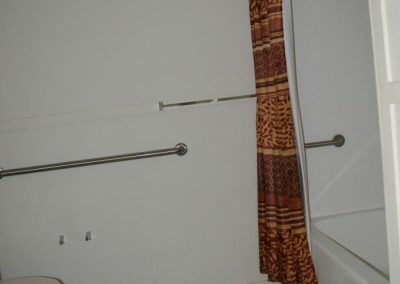 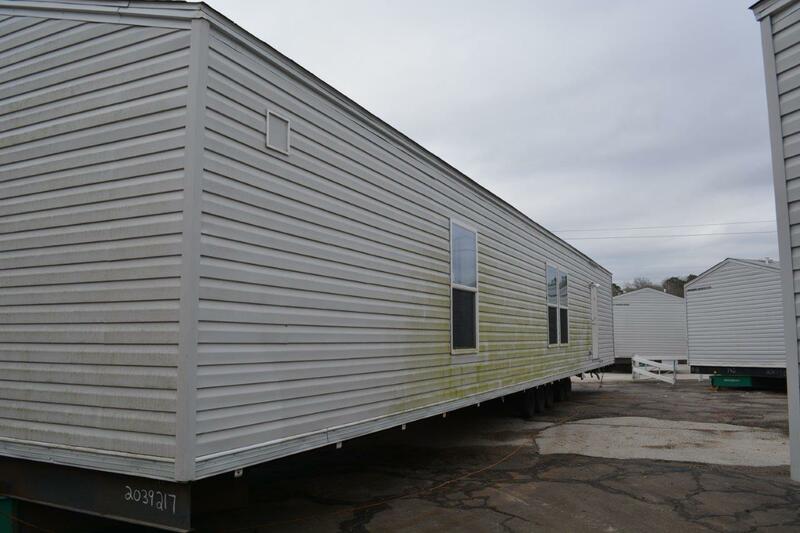 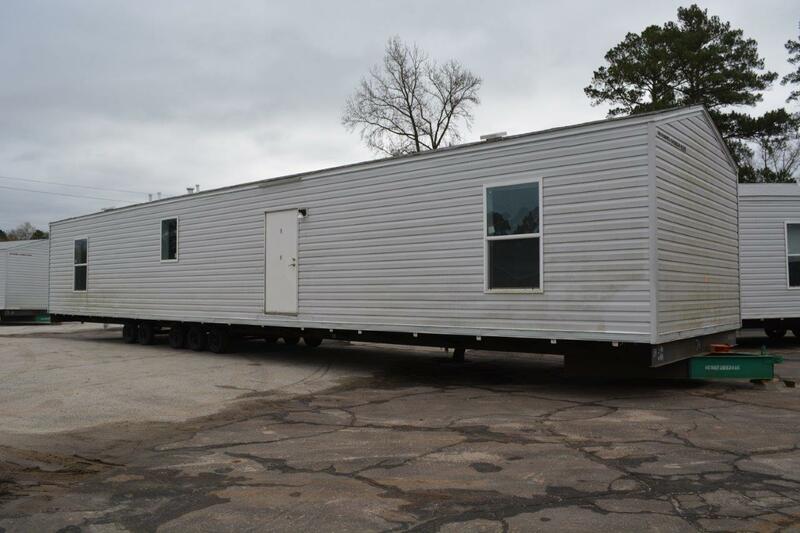 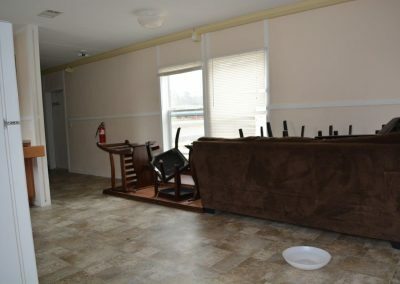 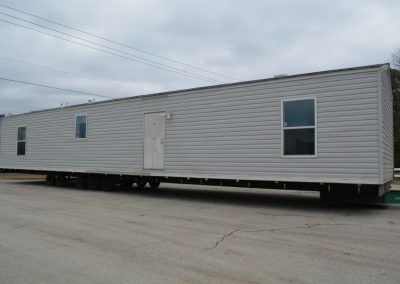 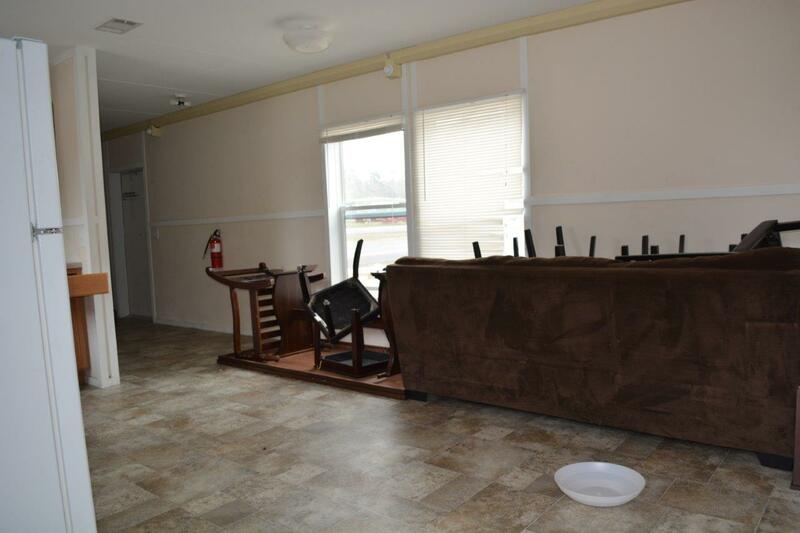 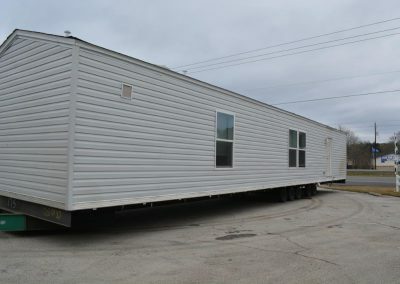 These Manufactured Homes are built to a certain standard for FEMA and brought to the disaster areas, most are furnished with appliances, beds, dressers, couches, tables & more. 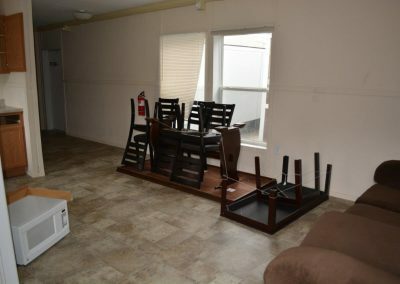 The families can then occupy those homes for as long as FEMA deems necessary to find them new accommodations or their insurance kicks in. Once the event has passed many of the homes people were using for temporary housing are then sold in bulk by the government. 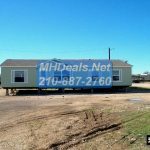 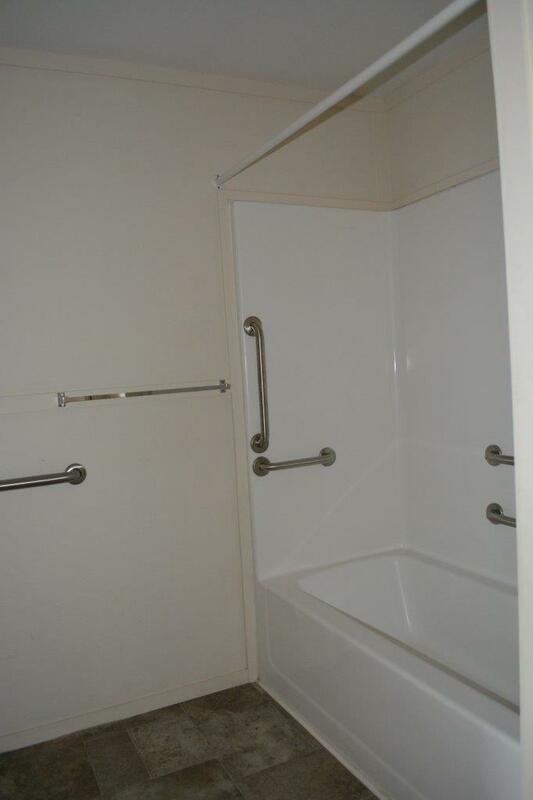 We have many of those homes available for purchase now. 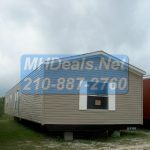 We can sell you a FEMA home at a drastic discount off of the original cost & deliver the home to your property or park. 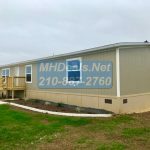 Call 210-887-2760 or complete the contact form below. 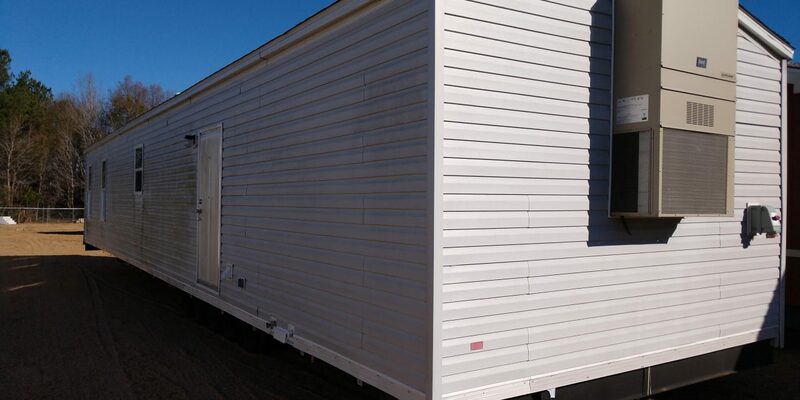 -heavy duty construction for high winds and HOT & COLD climates. 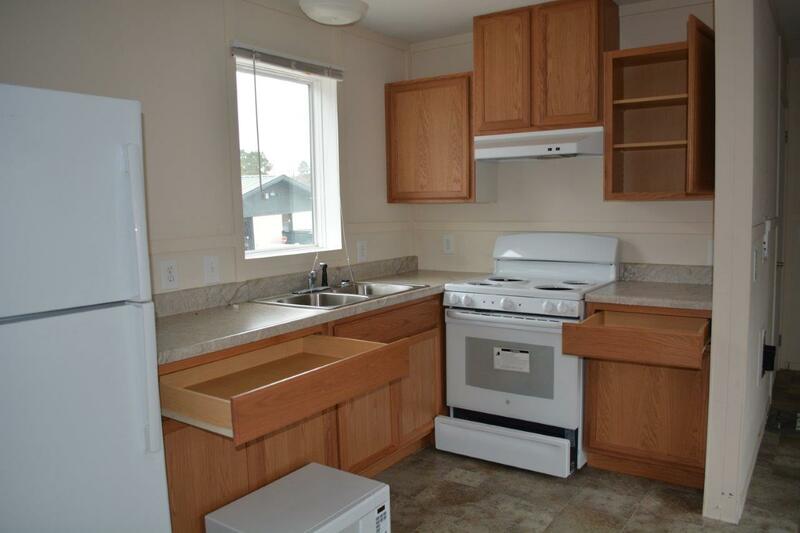 Homes may vary depemnding on northern or southern build spces.